Everyone knows that Apple products are (usually) high quality, but they come with a price. And not necessarily a low one, to be honest. Well, in case you would like to have all the company’s products, but you can’t afford to get them, now you can [urchase a catalog that contains pictures of them. That’s the next best thing, isn’t it? The funny thing is that there is a great chance you can’t even afford the catalog. It is an Apple product after all, so it also comes with an according price tag. 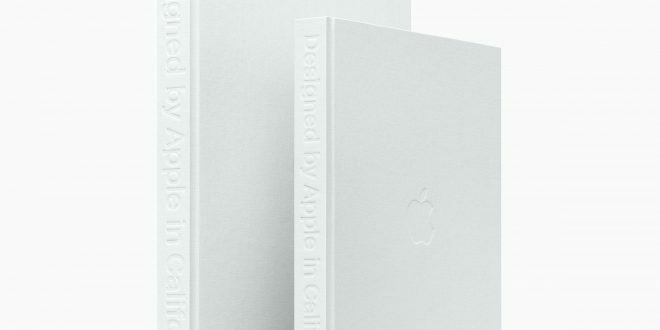 The Cupertino-based company launched the “Designed by Apple in California” catalog on November 15, and it became available starting the next day. 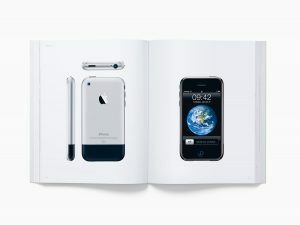 According to the company, the album is dedicated to the memory of Steve Jobs, and it contains 450 photographs. 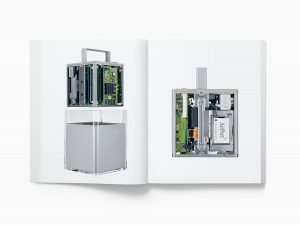 Through this chronicle, the Cupertino-based company documents their progress. Customers will find photos of the majority of products delivered by the tech giant, starting with the iMac that was released back in 1998. The lineup ends with 2015’s Apple Pencil, so don’t expect to see the iPhone 7 in the catalog. 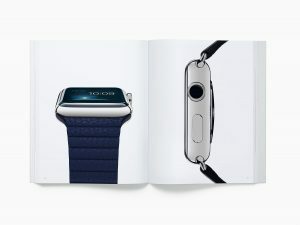 Aside from gadgets, the book also documents the materials and techniques that were used in the past two decades by the company’s designers. The quality of the catalog is remarkable. It comes in two different sizes, both “printed on specially milled, custom-dyed paper with gilded matte silver edges, using eight color separations and low-ghost ink”, according to the press release. The company states that this catalog was developed over an eight-year period. Even though the devotion of the team to this project is remarkable, we have to be honest and say that we’ve seen actual gadgets developed in shorter periods of time. Another quite remarkable aspect of “Designed by Apple in California” is its price. The smaller version of the catalog is available for $199, while the larger format will set buyers back $299. Both versions are available exclusively on Apple.com. 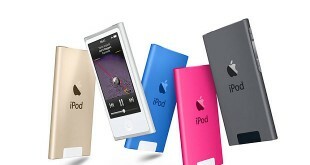 In case you know someone who is a huge Apple fan, this could be the perfect gift for them.